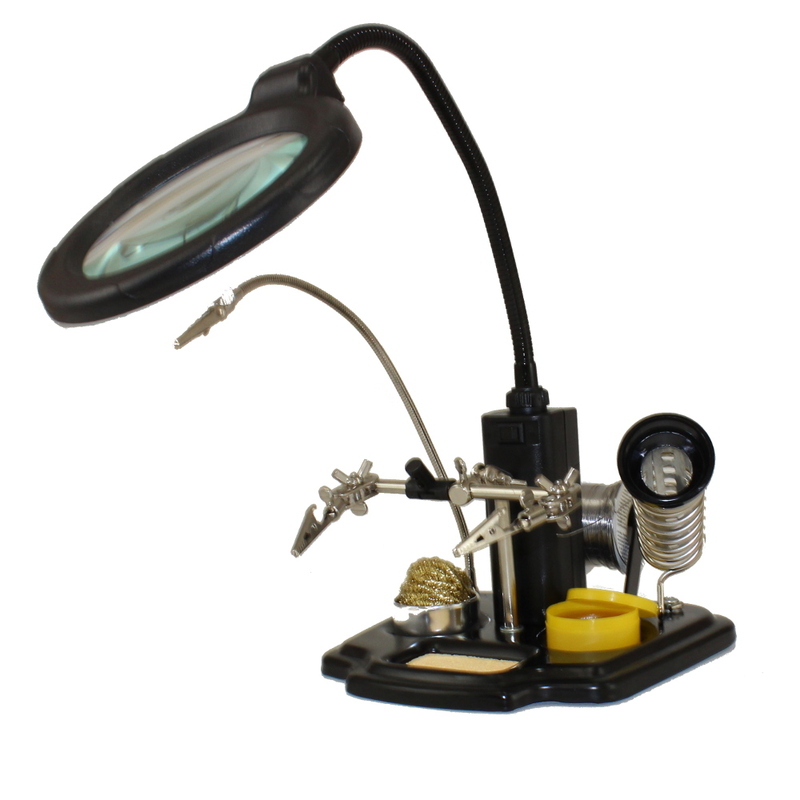 This multi-purpose tool offers an excellent all around solution, ideal for working on small PCB's, components, soldering etc. 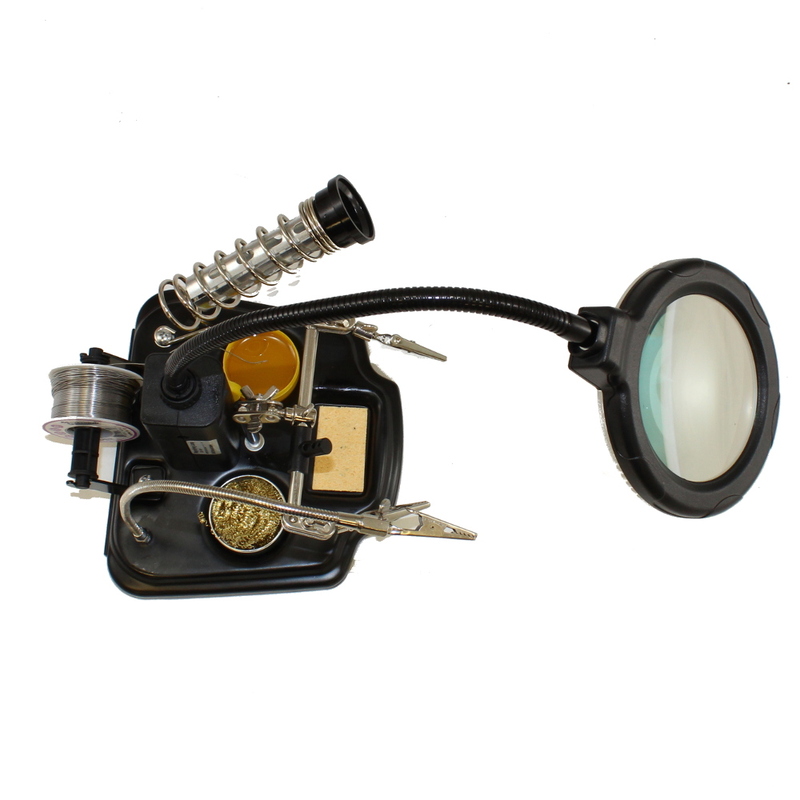 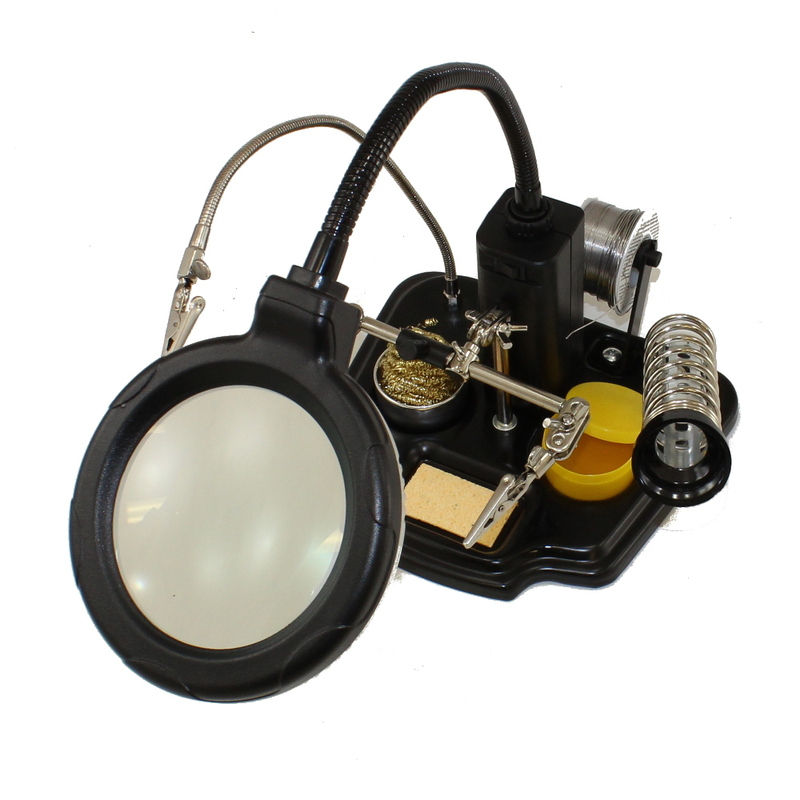 The magnifying lamp with integrated 3rd hand is intended for illuminating work areas and it is equiped with a magnifying glass. 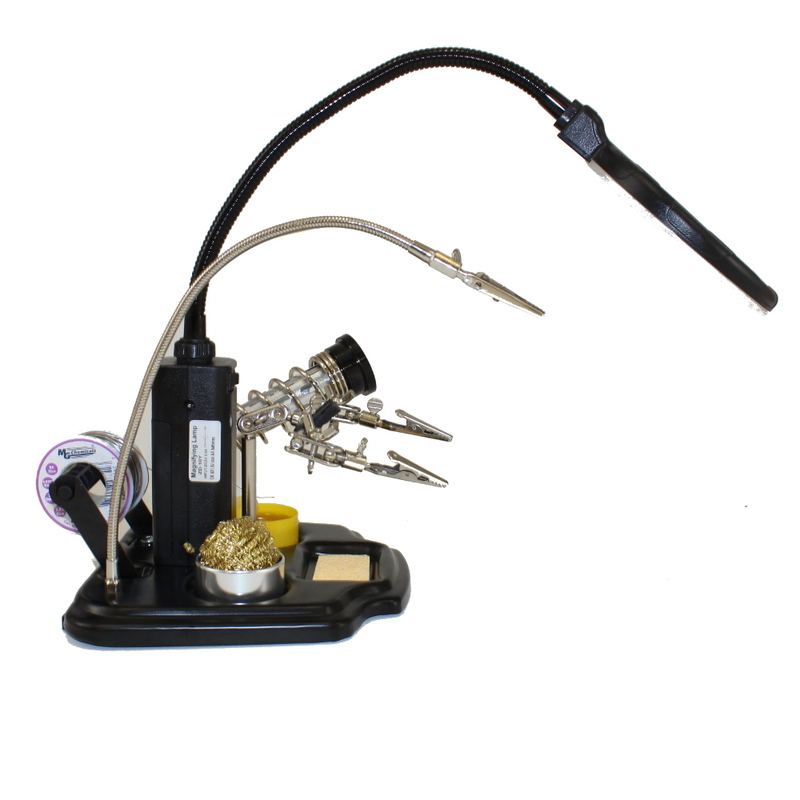 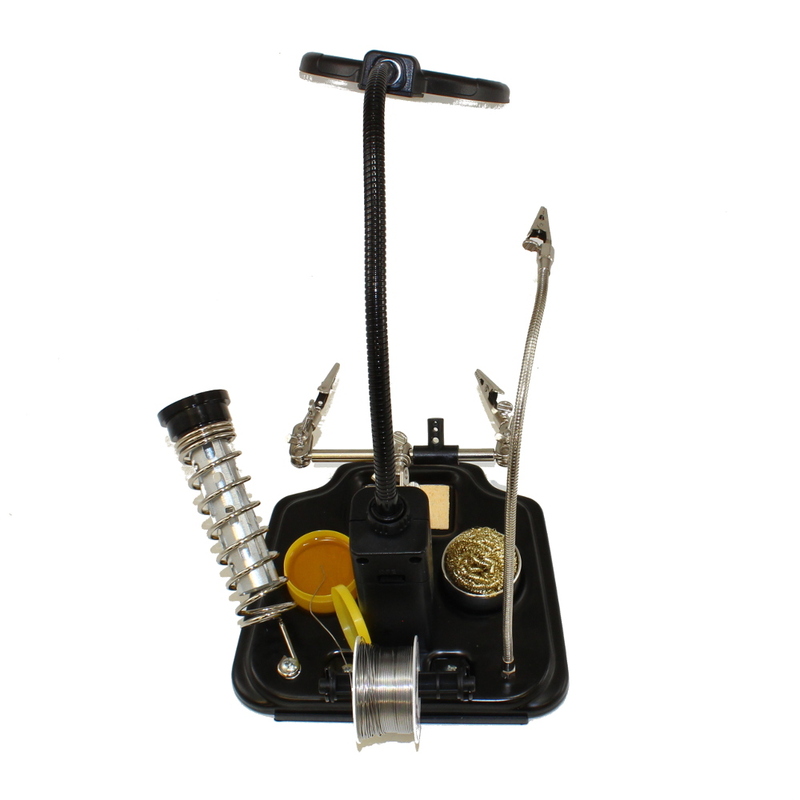 It also comes with a soldering iron stand with solder spool holder (solder shown, but not included), sponge, rosin and a cleaning ball to help with soldering. 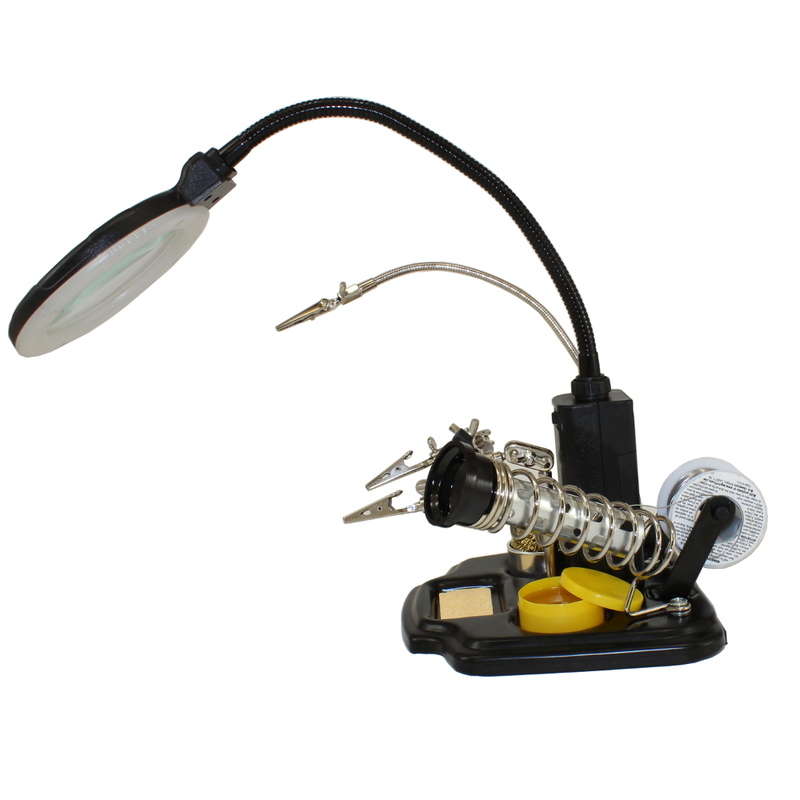 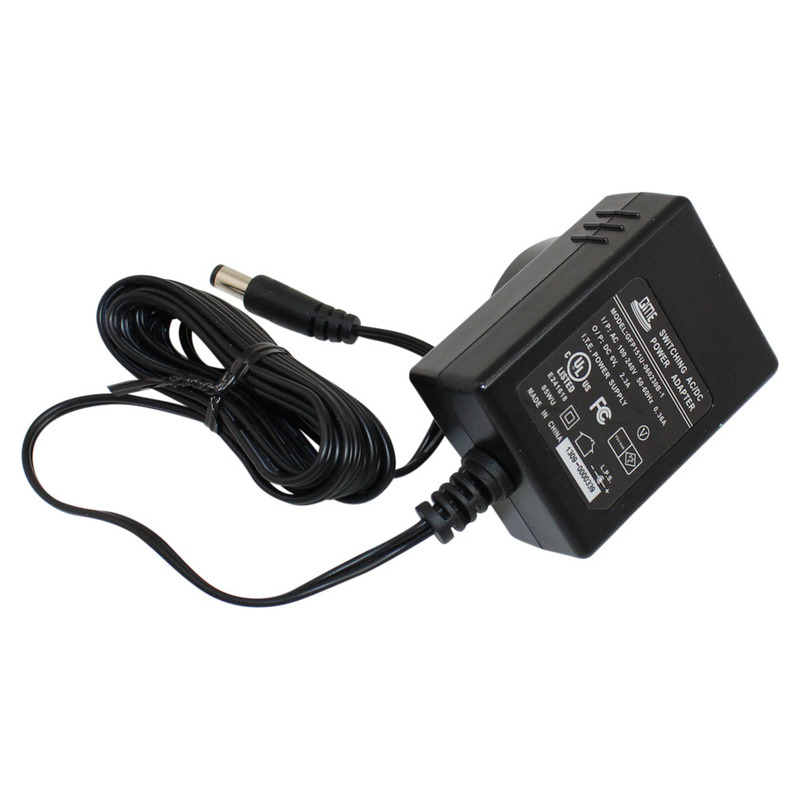 The LED lamp may be powered by either 4 AA batteries (not included) or an optional 6V DC power supply (not included).